For a clean, contemporary alternative to traditional turntables, consider wire lazy susans from WWHardware. Well-suited for pantry or blind corner cabinet storage, these tiered metal lazy susans and revolving shelves are available in both round and kidney-shaped variations. Choose from metal lazy susans (also called lazy susan wire shelves) in a chrome-plated or epoxy-coated nickel finish.  Be sure to browse our large selection of swivel hardware and assembly components for metal, wooden, and plastic lazy susans.